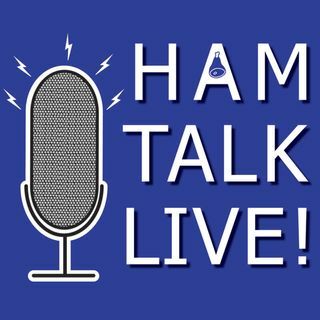 Episode 54 - Dayton Hamvention Update with Michael Kalter, W8CI | Ham Talk Live! Michael Kalter, W8CI, the official spokesperson for the Dayton Hamvention is on the show to give us the latest news on the plans for Hamvention at it's new home! Tune in for the interview, followed by your questions! If you have a question, give us a call LIVE during the show at 812-NET-HAM-1, or by Skype at Ham Talk Live. Or, you can tweet us @hamtalklive.